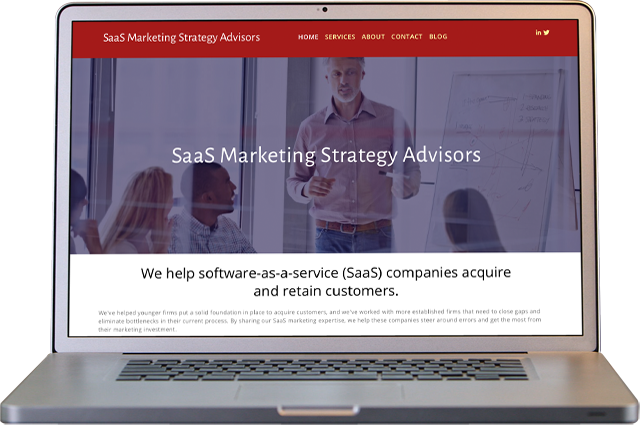 SaaS Marketing Strategy Advisors provides specialized marketing services to companies that provide Software as a Service (SaaS). 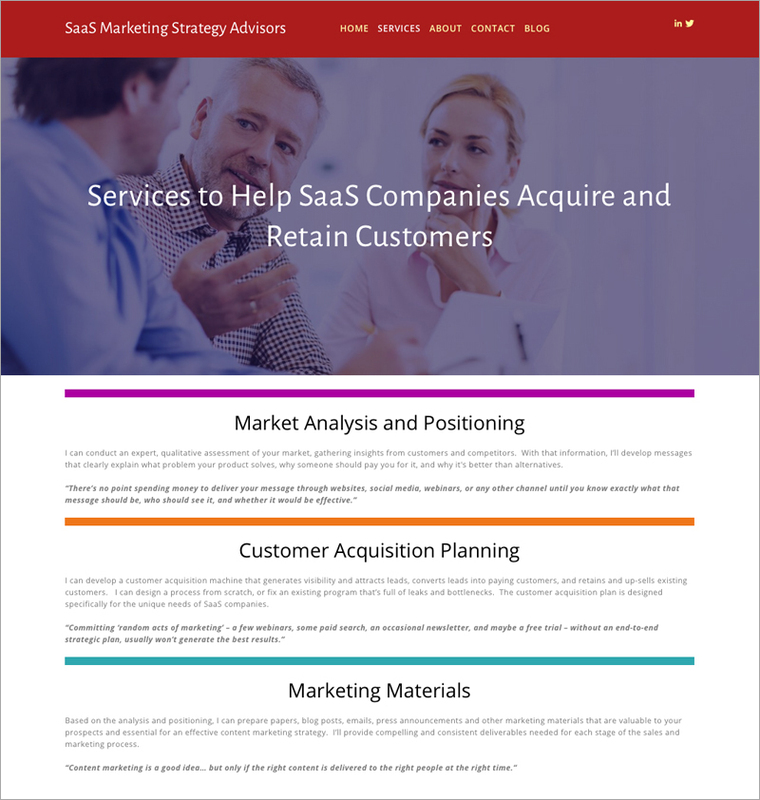 Thunder Sky redesigned their site to make it more contemporary and visual. 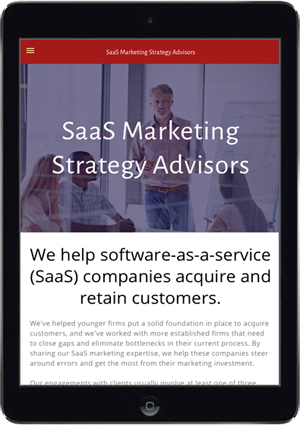 The new site has also been designed and programmed to be responsive on a variety of mobile and desktop screens.